Michael Lynton, CEO and Chairman of Sony Pictures Entertainment addressed the staff at the Culver City unit in California on Monday, where he told them that they should not be dubious or worried about the future of the company. 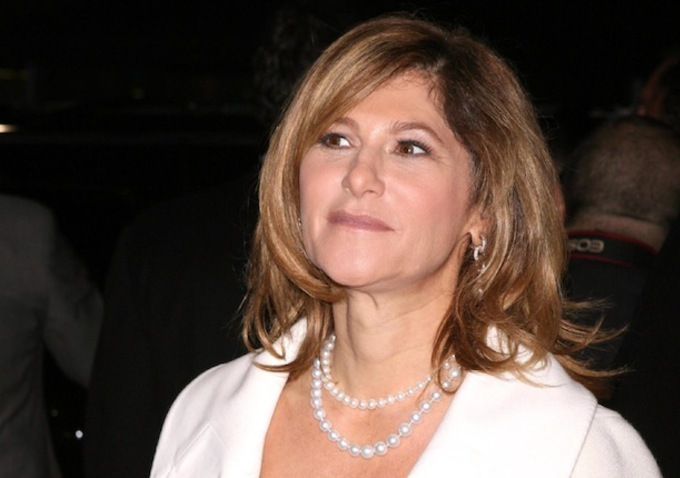 Company’s Co-Chairman Amy Pascal also held another meeting, re assuring the employees to gave complete faith in the company’s future. Lynton also praised the staff as they kept the work on, and all productions running even after the attack. The company’s head honchos explained that the studio would soon recover from the cyber attack which the company was attacked by on a massive scale, which exposed the internal emails and sensitive employee data of the production company. The hackers who still remain unidentified have disclosed internal documents on the internet, claiming they have been stolen from the company’s machines. “What is really disturbing is that we are losing focus on what has happened to the company. The stolen Social Security numbers, children’s medical records,” said Jane Rosenthal, who created the Tribeca Film Festival with Robert De Niro in the face of the 9/11 terrorist attacks. The authenticity of the documents is yet not proven. After the intricate data being published, Pascal issued a public apology for “insensitive and inappropriate” emails. She was even near tears, when members of staff hugged her. Pascal did not comment over the issue.